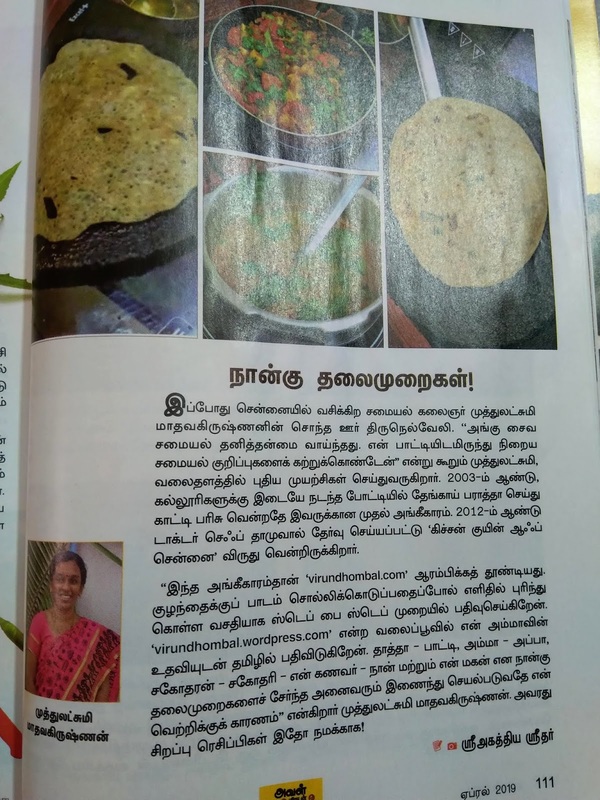 My first award in the cookery competition held at Cauvery college Tiruchy. 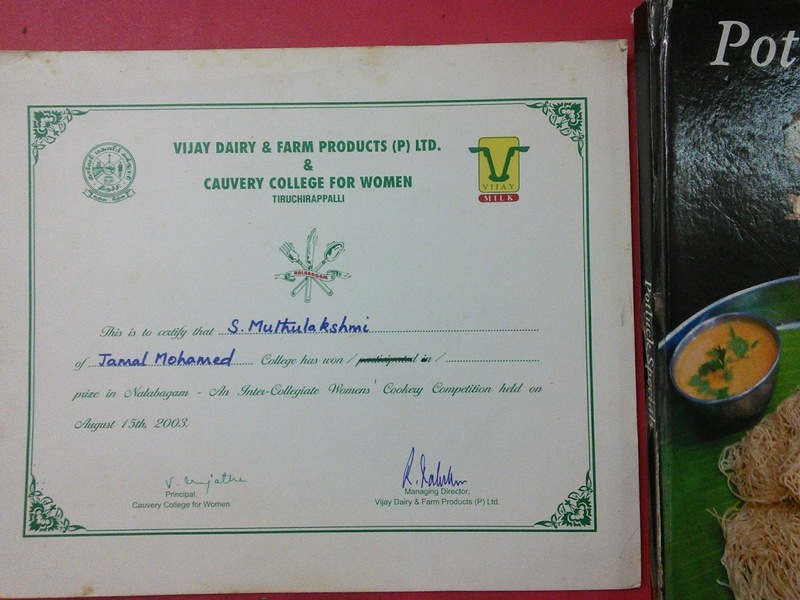 Got 2nd prize for intercollegiate cookery competition.Year 2003. 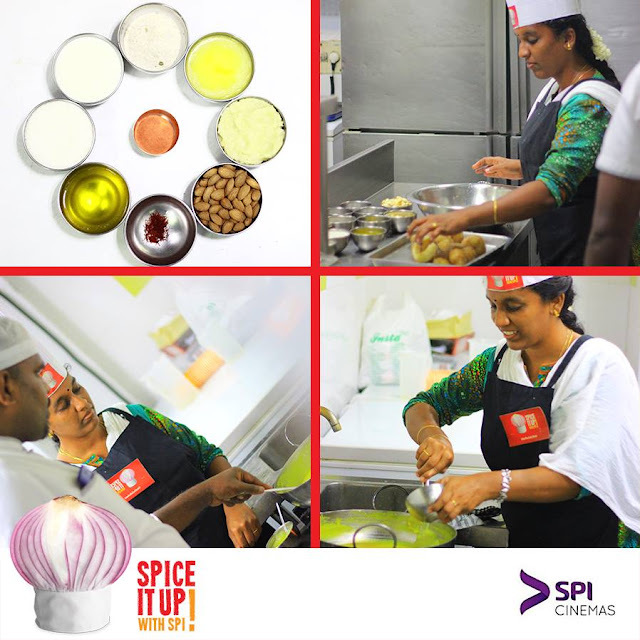 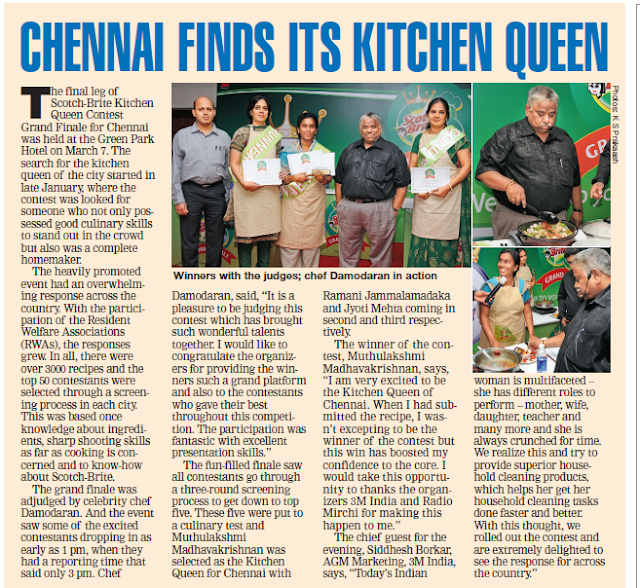 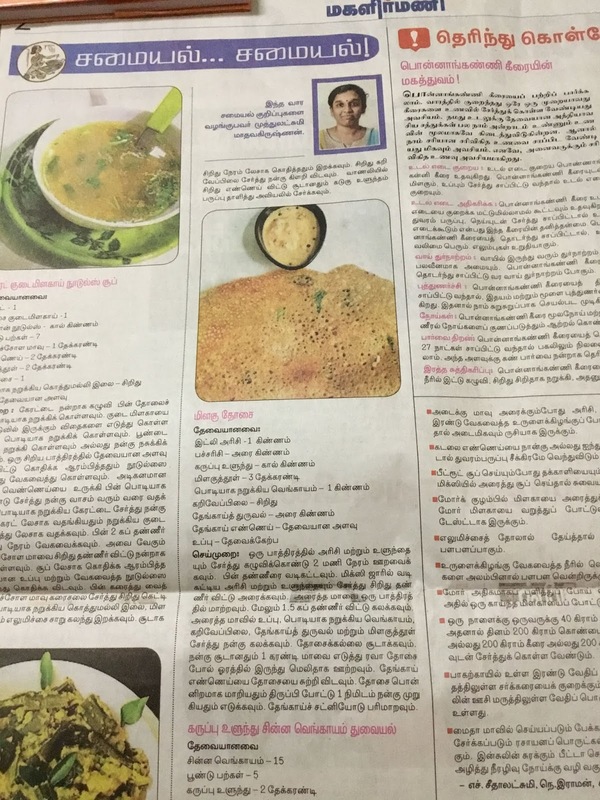 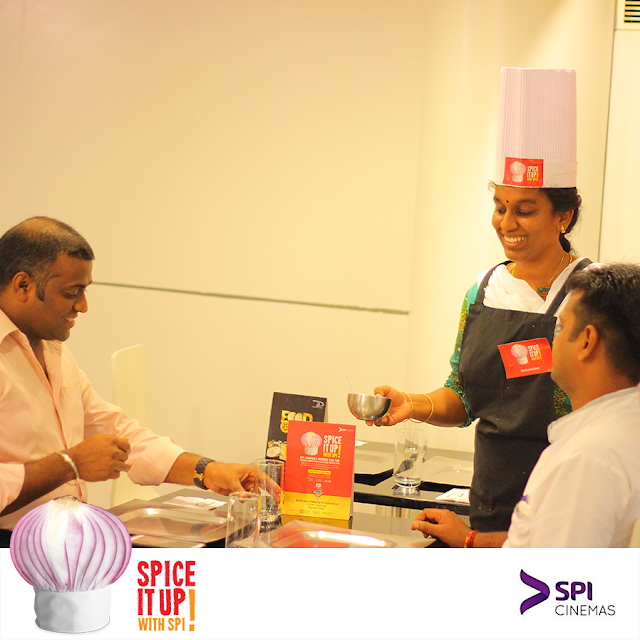 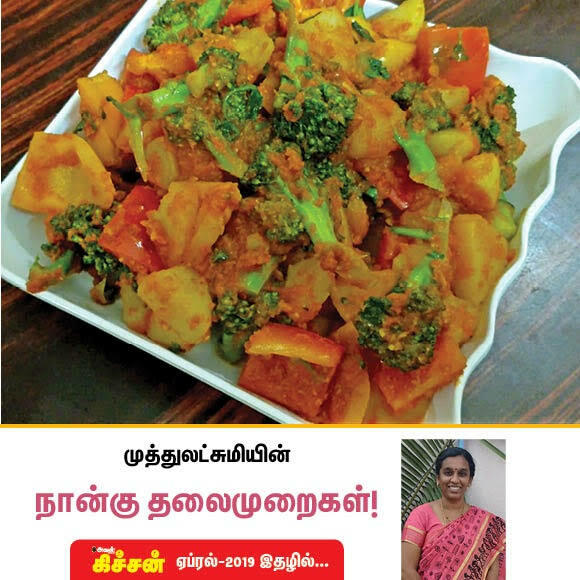 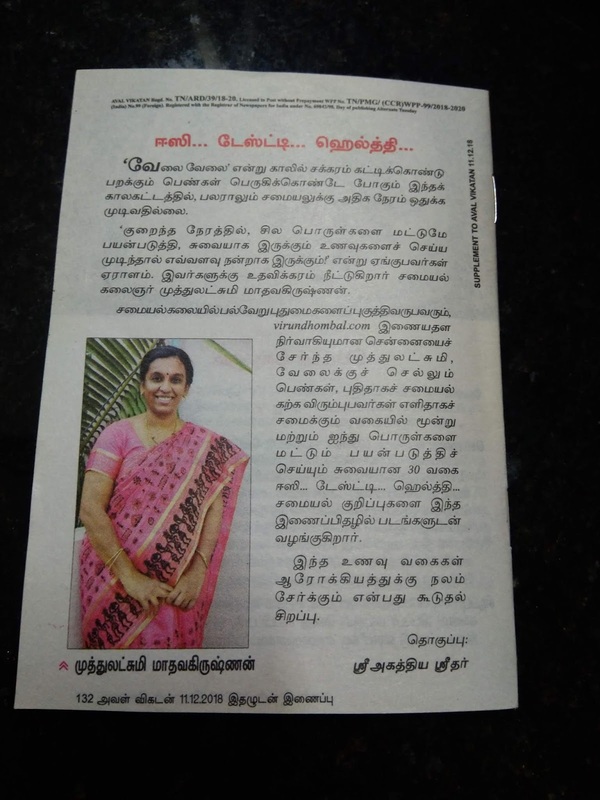 Awarded as Kitchen Queen of Chennai by Chef Damodaran powered by Scotch Brite, Times of India and Radio Mirchi. 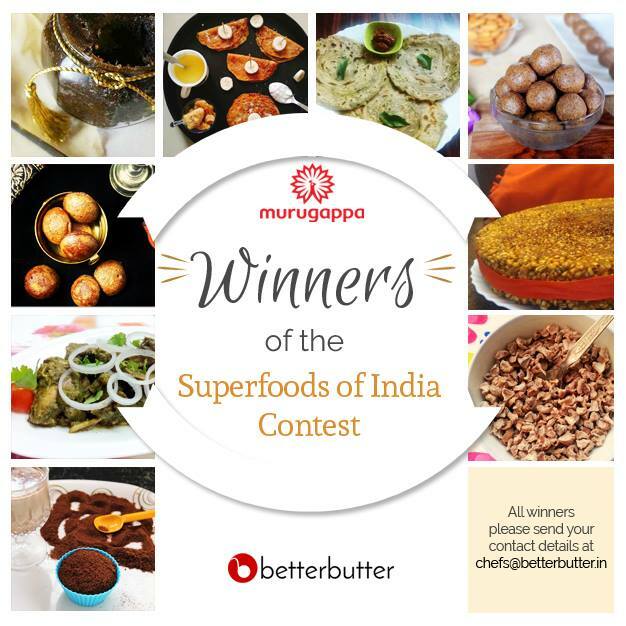 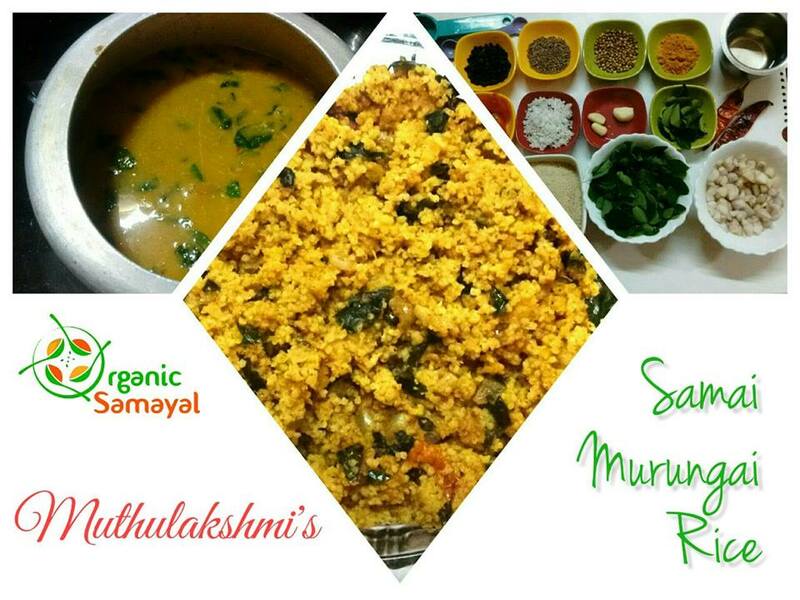 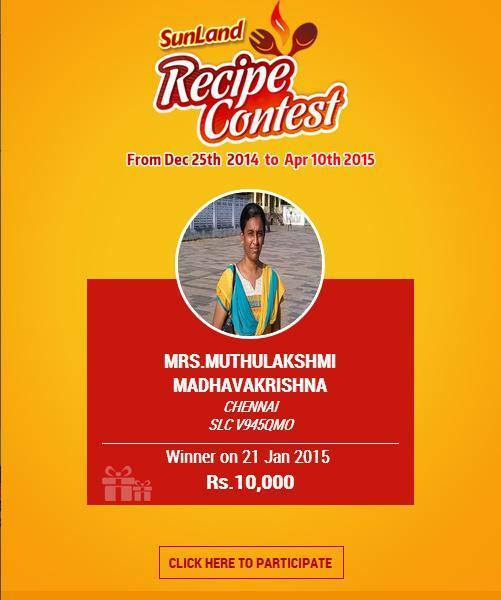 Got selected by Chef MallikaBadrinath in the recipe contest sponsered by Sunland oil. 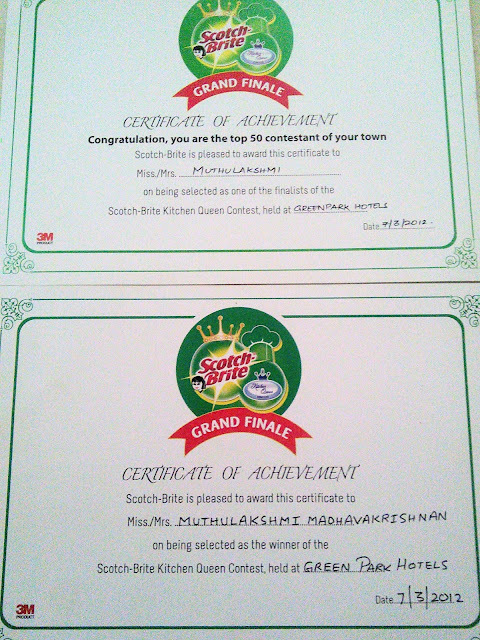 Got 2nd prize for Organic Samayal contest for diabetes. 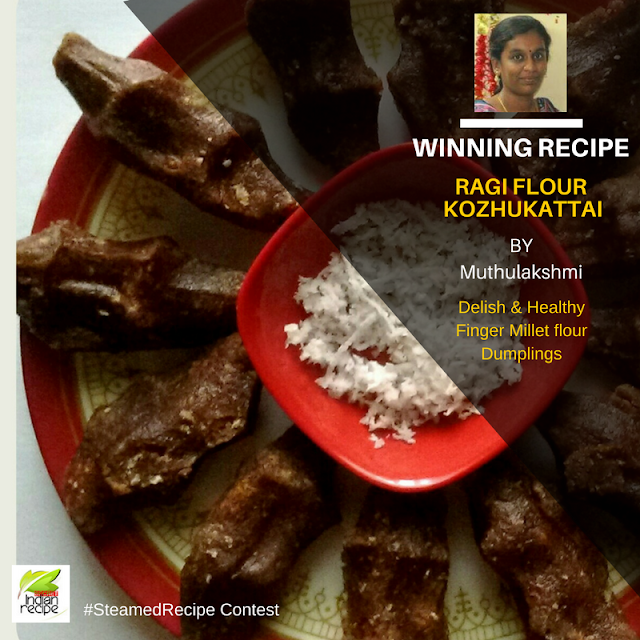 Got 1st prize in Steamed Recipe contest sponsered by SecretIndianRecipe.com. 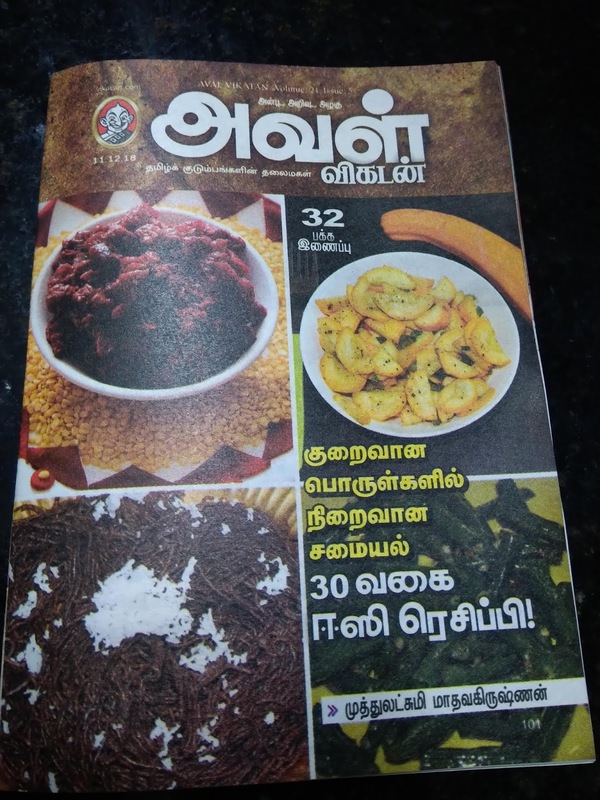 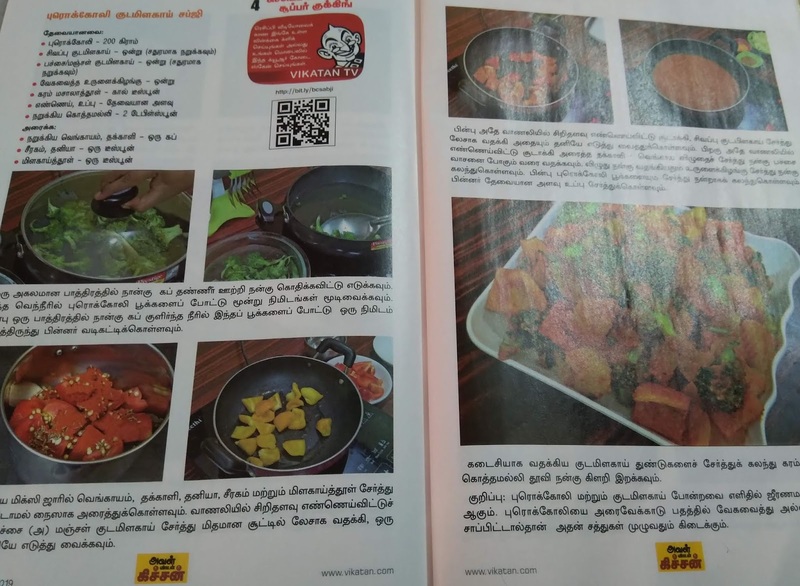 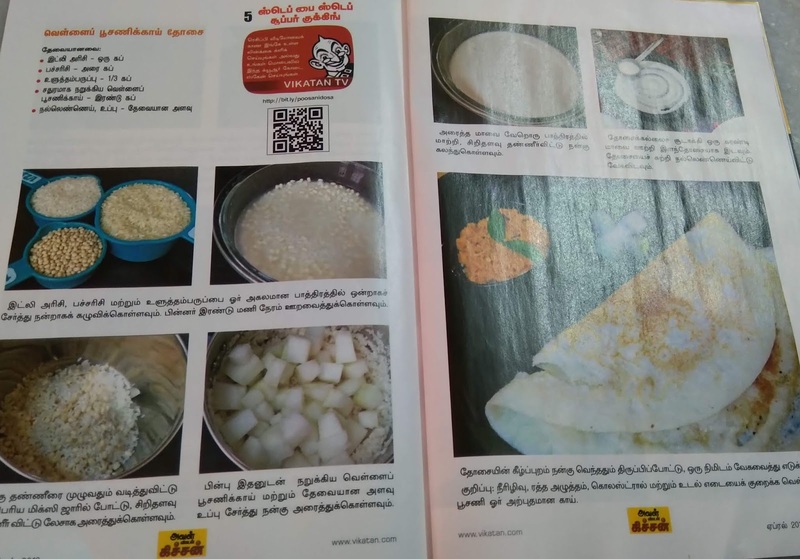 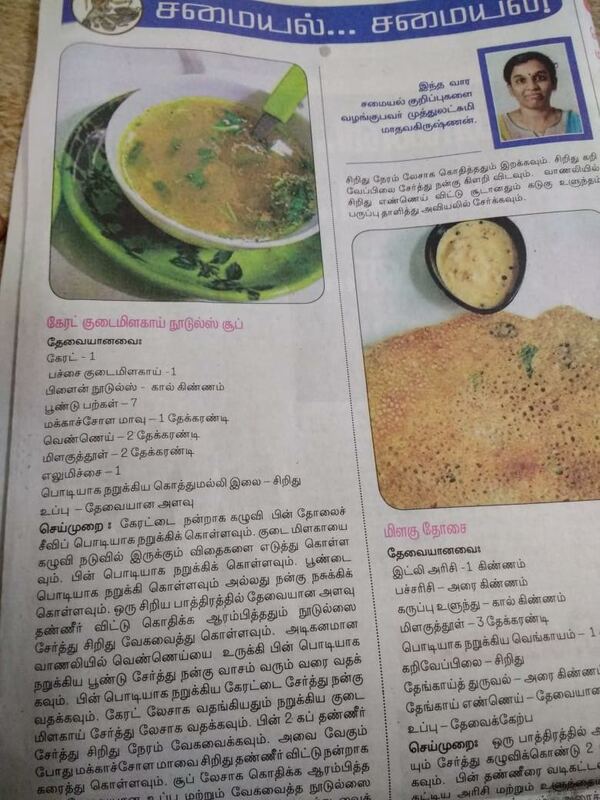 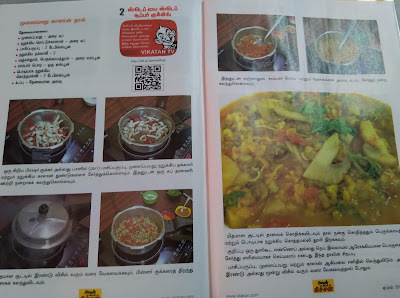 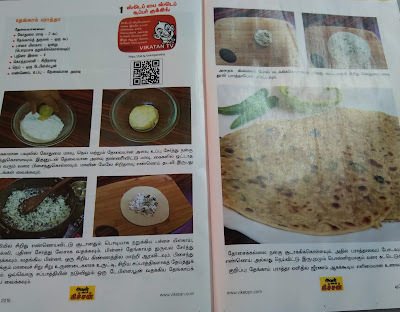 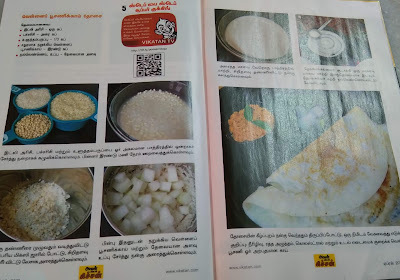 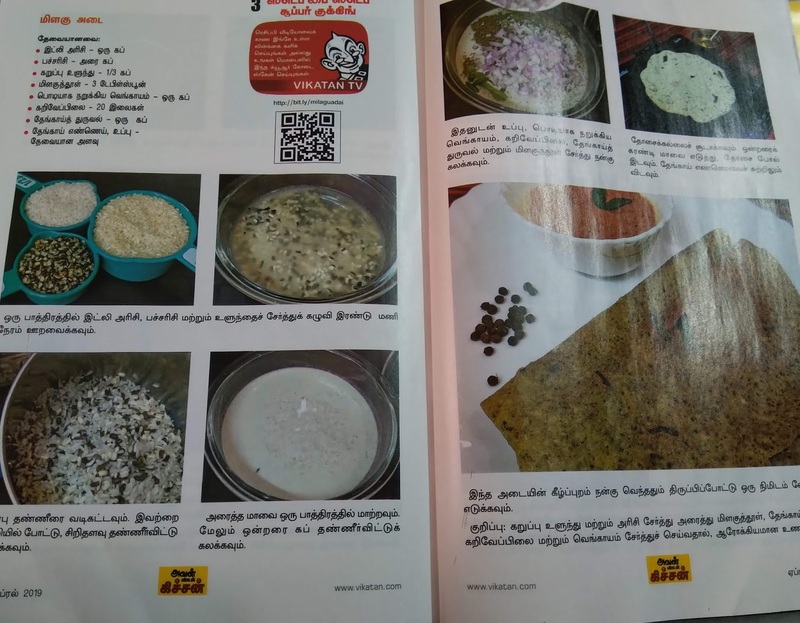 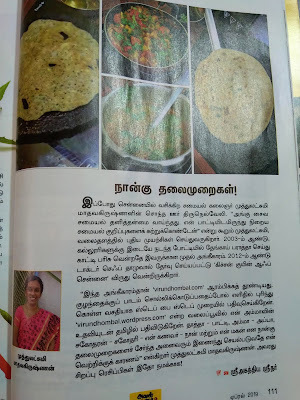 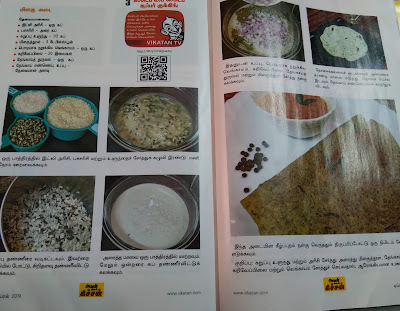 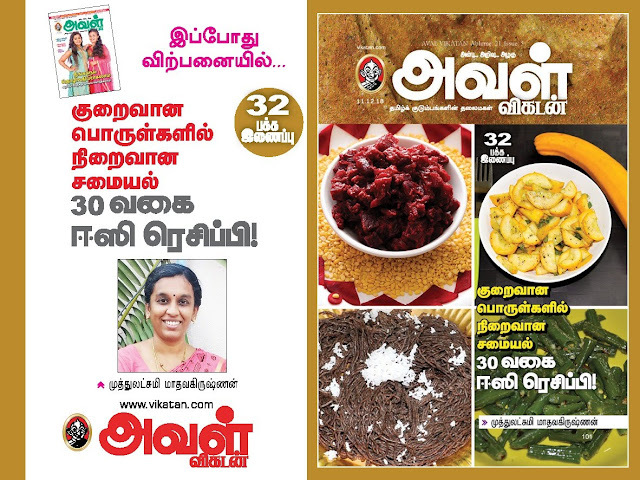 My step by step recipes was published in April 2019 Aval Kitchen Magazine.